I’m a cricket fan. In fact I’m sitting watching the Black Caps play Pakistan as I write this and waiting for Kayne Williamson to score his double century – hopefully. 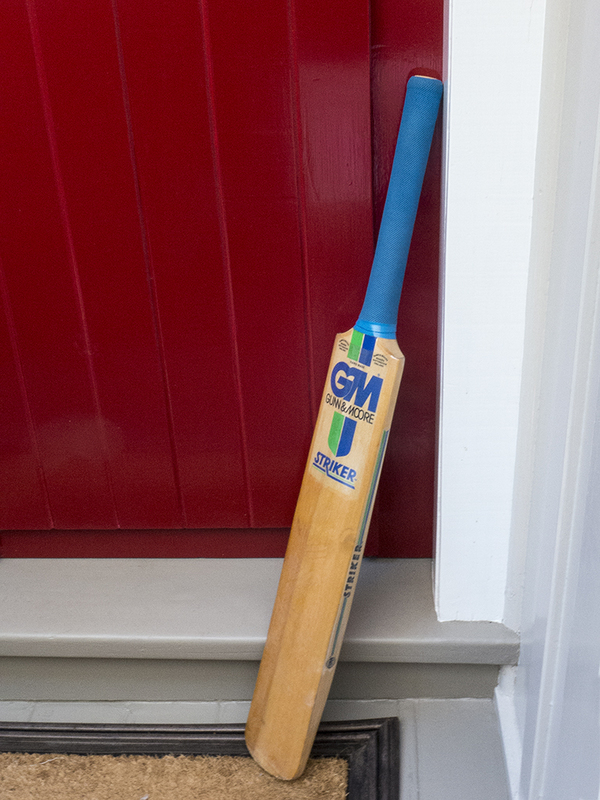 And as a show of support for the late Phil Hughes, today, the bat was out. 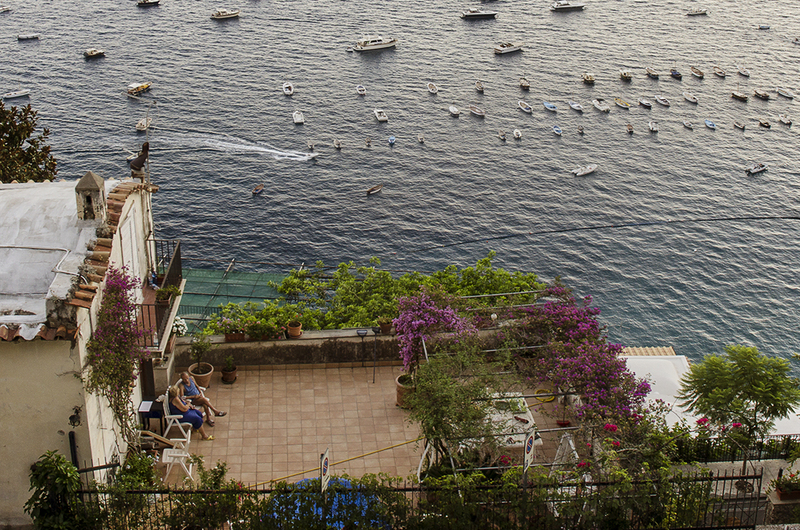 From the balcony of our hotel room in Positano we could look across the road and see the back yard of a small villa which was perched on the edge of the cliff overlooking the bay. An elderly couple live there and every evening they sit outside, side by side and enjoy the sunset. Sometimes one gets the other a drink and sometimes one or the other nods off to sleep. But every evening they are there, sitting next to each other. We first noticed them years ago and every time we visit Positano we see them again, each time a little older, a little slower and a little frailer. But always together. On Saturday we said goodbye to Rosie. 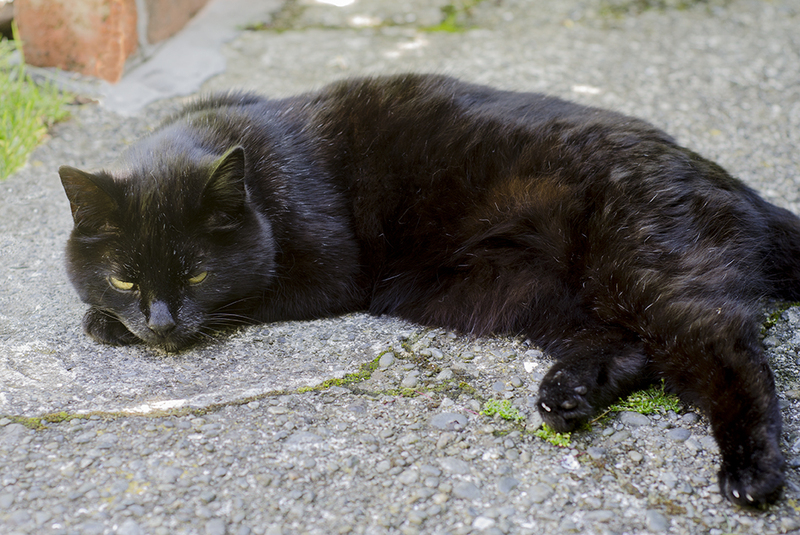 Old age has been catching up with Rosie for the last few months – after all she was 18 years old – and we finally had to let her go. 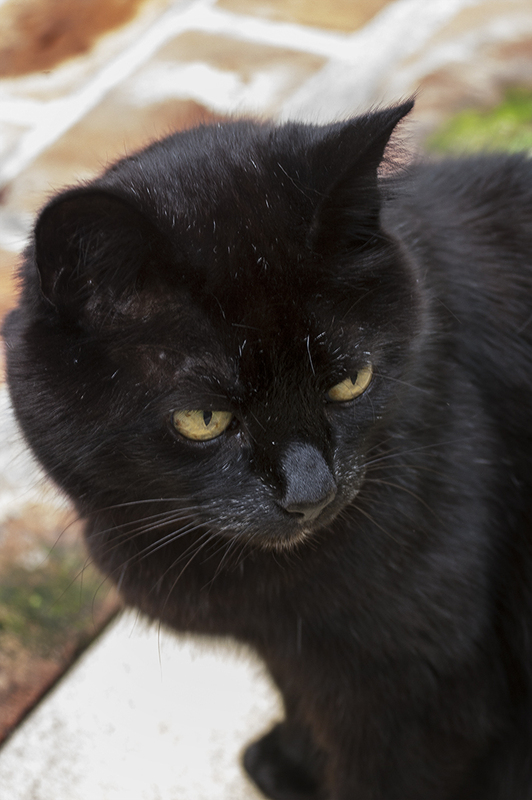 When Rosie was young she was one of 5 cats in the household – don’t ask how that happened – and she was always the one to be picked on. But since 2011 she has been the queen of Kainui Road and has enjoyed the run of the house, the back yard and the neighbours.